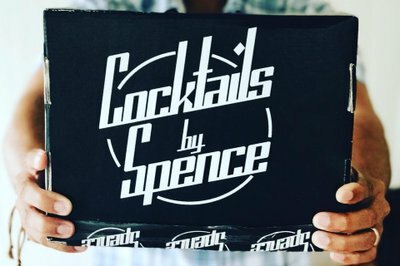 Enter your email address below to receive a notification when Cocktails-By-Spence-Club starts accepting new sign-ups! 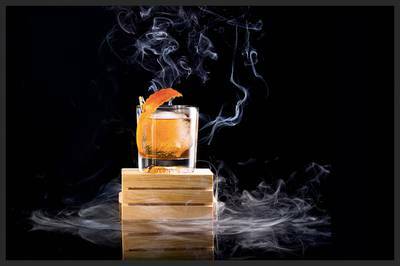 Enter your email address below to receive a notification when Cocktails-By-Spence-Club is accepting new sign-ups again. 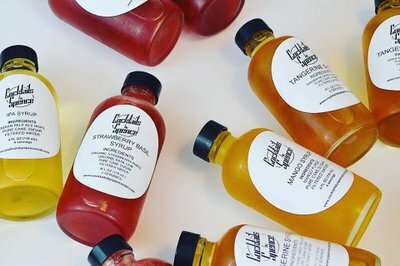 We ship the first box within 3-7 days and all renewals on the 14th of every month! 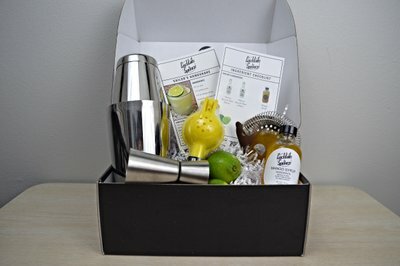 Cocktails By Spence Club is a subscription box for everyone who loves cocktails and has any interest in learning about them. 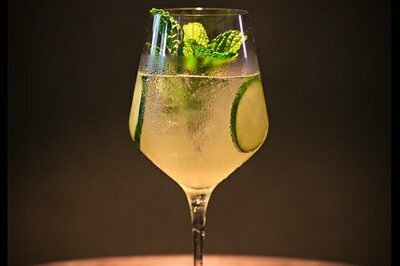 We've curated a fun cocktail learning experience that can be enjoyed from the comfort of your own home. 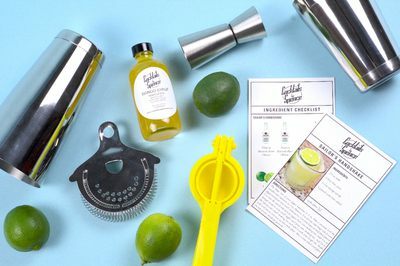 Our box includes ingredients, recipe cards, bar tools, & "how to" videos. 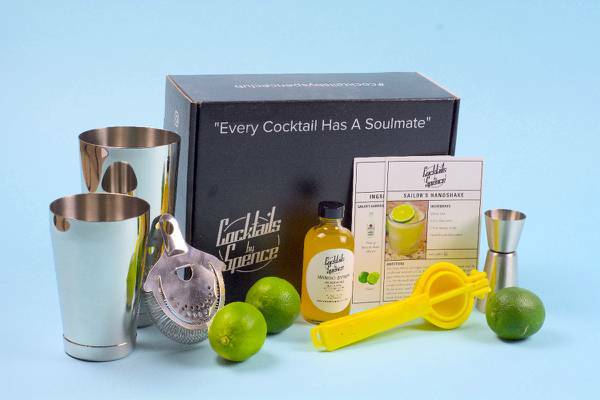 We DO NOT include alcohol in our kits. Although my first shipment wasn't shipped in 3-7 days (more like 3 weeks), it has arrived and everything is as expected. 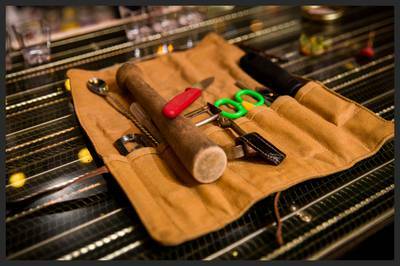 The cocktail tools are especially nice as mine are pretty battled scarred, so nice to have some new ones! 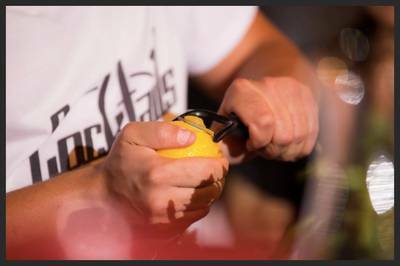 Never heard of this drink before: "Sailor's Handshake", but link to video makes it super easy to do and anything with Rum is just fine with me! I ordered a 3 month subscription in February. It's March and I still haven't received a box. I've emailed twice with no response. If you call the number, you get an automated response that the line is busy. They charged my card for the full amount on 2/7/2019 but I have yet to receive a thing!!! 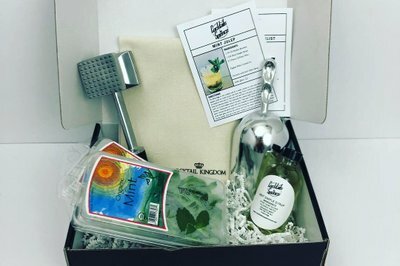 I ordered my first box in January, received it was nice. Then in February they billed my credit card still haven't received box for February. I have emailed with no response and the phone number is always busy. Not sure if they are out of business but complete rip off!